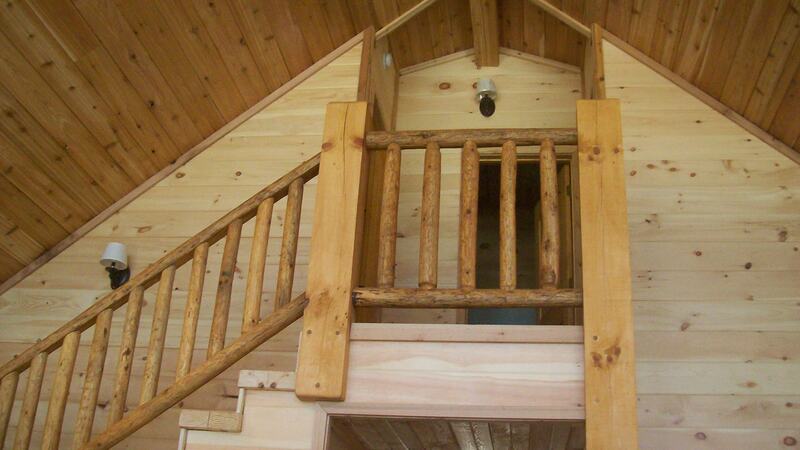 We have 4 log cabins available for weekly or nightly rentals with available sleeping of 2-20 people per cabin. 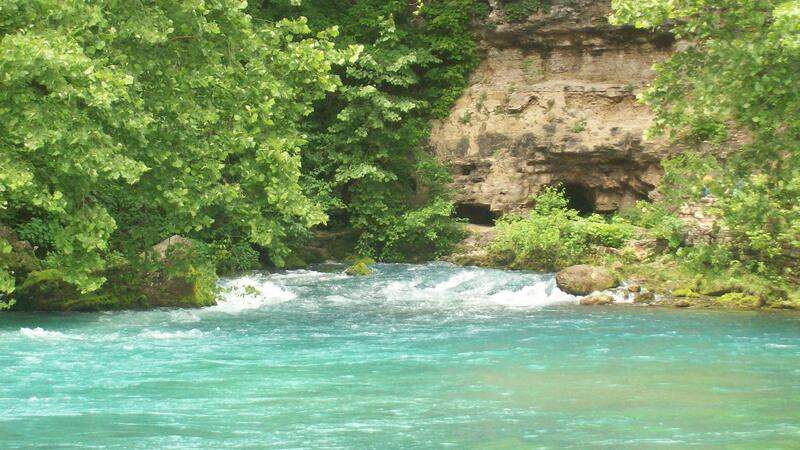 These cabins are located within minutes of the beautiful Current River where you can tube,kayak,canoe or just enjoy watching the beautiful river. Call us for information and we will be glad to assist you and make your visit enjoyable. Click on picture to access our website.